Either TV executives have run out of ideas or they’ve finally listened to what we’ve been asking for. Many old shows are getting revived these days and as long as it’s good TV, we’re not complaining. We’d love to see revivals of Young Justice, Firefly and Happy Endings (every episode is now on Hulu! ), but beggars can’t be choosers. 2016 is the year of the reboot and with it are too many TV options! To help you cut down on choices, we’ve got 5 Revived TV Shows You Need to Watch in 2016! We still believe! The X Files is back from the grave with a limited series of 6 episodes! Even after 13 years off the TV air, we can’t wait to see Mulder and Scully back on the FBI’s strangest cases. Everyone’s favorite paranormal investigators return to Fox on January 24th! Set your DVR to not miss an episode and remain a true believer! 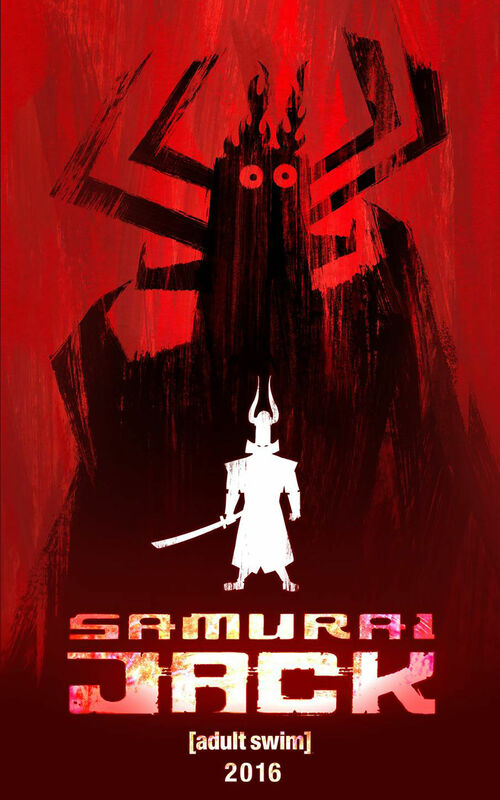 Gotta get back, back to the days of Samurai Jack! Jack is back this year on Adult Swim to revive his futuristic adventures! This is great news for fans of the series as it was canceled before Jack could finally defeat Aku. Can Jack vanquish evil and destroy Aku? Will he finally return to the past and reunite with his family? Can’t wait for Samurai Jack to return and answer our questions later this year! Keep the nostalgic 90’s reboots coming! 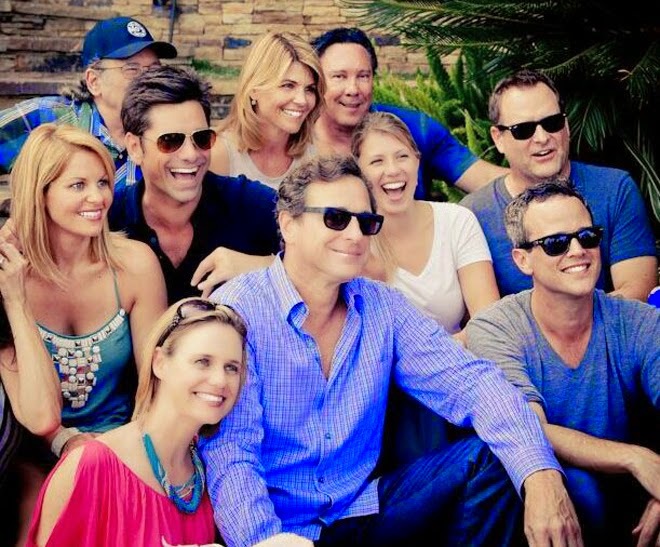 The Full House revival features the original cast as DJ Tanner-Fuller moves back in to her childhood home after her husbands death. Kimmy Gibler and Stephanie Tanner move in to help raise DJ’s children, making the plot a throwback to the original. While we’re talking about family sitcom reboots, we’d love to see a Family Matters reboot too! All Fuller House episodes will be available on Netflix February 26th! The Tanner family is back with smiles! The rebooted Powerpuff Girls look like they’ve still got sugar, spice and everything nice of the original! There was some controversy about the original voice actors not being cast and not even asked to participate. Even with an all new voice cast (pictured below), the new style of the Powerpuff Girls is still crackling with energy. We love that they cast actual girls to voice the superpowered team, giving the new series a burst of youth. 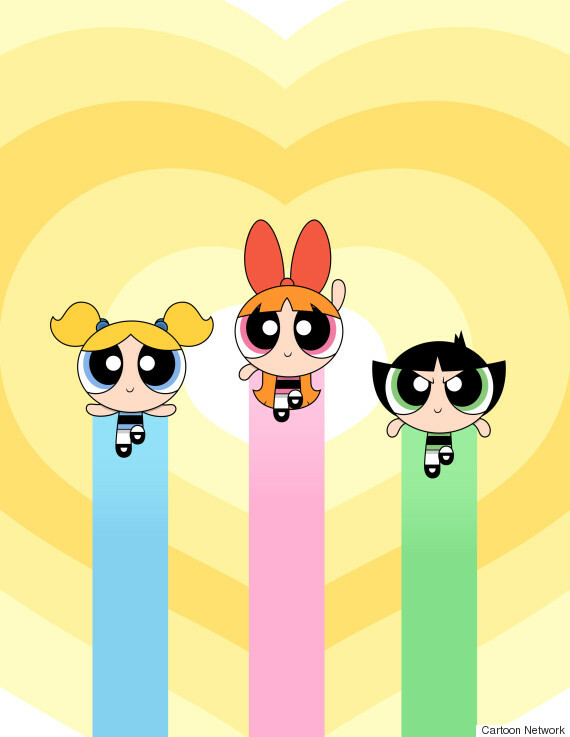 Look for Powerpuff Girls to return to Cartoon Network mid way through 2016! Another fan favorite cartoon is getting a second chance to shine in 2016! A new TV movie based on Hey Arnold!, the slice-of-life cartoon that last aired in 2004, is currently in development. Nickelodeon is even discussing bringing back other 90’s classics like Ren and Stimpy, The Wild Thornberrys and Rugrats. Hopefully we hear more about the Hey Arnold! movie in the coming months. Till then, get your 90’s cartoon fix on Splat!, Nickelodeons nostalgic cartoon block airing on Teen Nick from 10pm-6am every night! Which TV show are you most excited to see in 2016? Let us know what you need to watch in the comments below!